We are proud to announce that we have opened our new location on La Cienega in the heart of West Los Angeles. 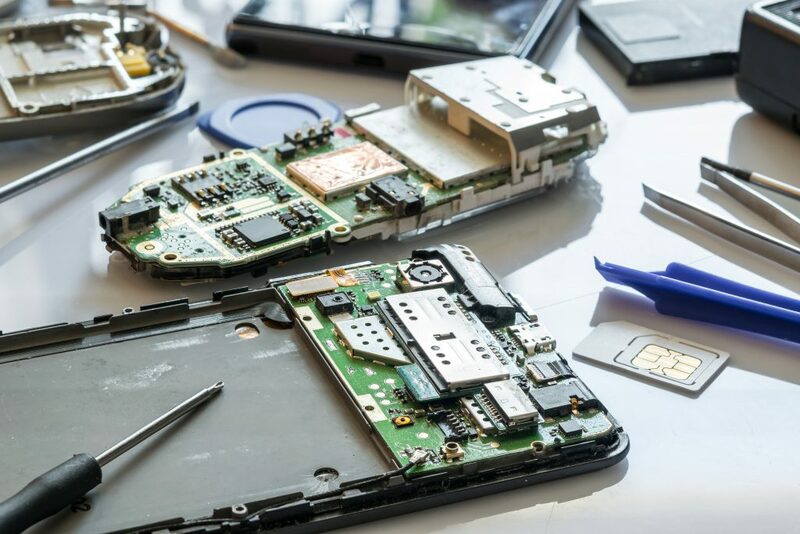 Our team of smart device experts can handle just about any repair and maintenance task because of their years of experience in the smart device repair field. In addition, iPhone Repair West L.A. provides customers with a plethora of accessories for their phones and also the ability to buy or sell their phone right at the store. 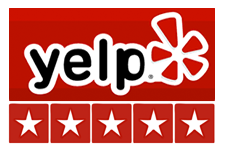 It’s really no wonder that since we’ve opened our doors, we have a consistent and steady list of happy return customers who are gracious enough to provide us with a number of five-star reviews on Yelp. We chose this location because of it’s closely centralized access to the rest of L.A. We are in close proximity to the 405 and 10 freeways. We provide an honest and straightforward brand of service to all of our customers who need help with their cell phone repair issues. After all, a high level of quality and customer satisfaction is our top priority. All of our staff are highly educated and seasoned in the repair of all models of phones. We help our customers with a wide range of issues as it pertains to their smart device– from fixing and/or replacing broken screens, broken LCD’s, digitizers, battery fixes, charging issues, iPhone and iPad cameras, water damage and audio issues. We also repair iPads and a long list of tablet devices– we can really do it all. We welcome walk-ins as well as appointments that you can request online or via phone. 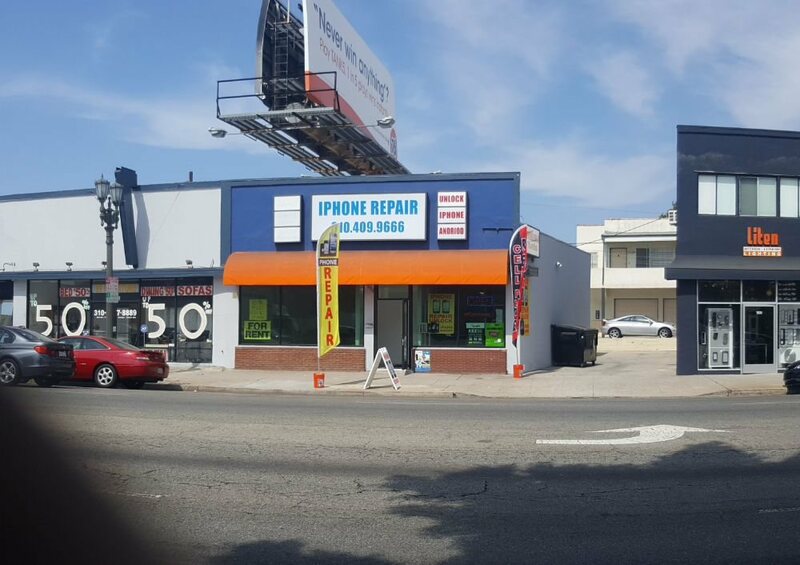 Find out more about what iPhone Repair West LA has to offer by filling out our form online with any of your questions about our services. Also, don’t hesitate to give us a call at (310) 409-9666.